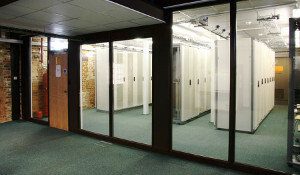 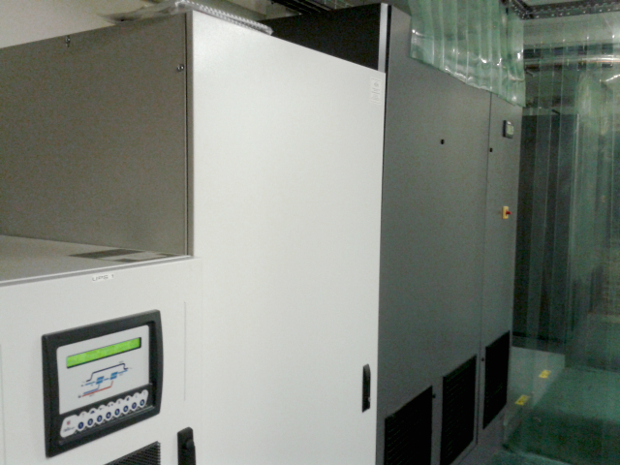 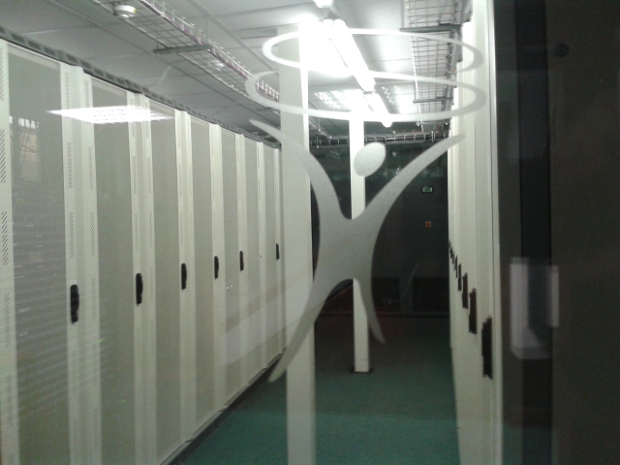 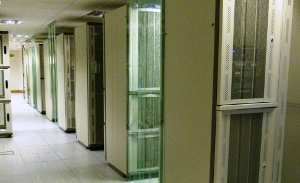 Our 2,000sqft high density tier II data centre facility suitable for racks from 3-6kW. 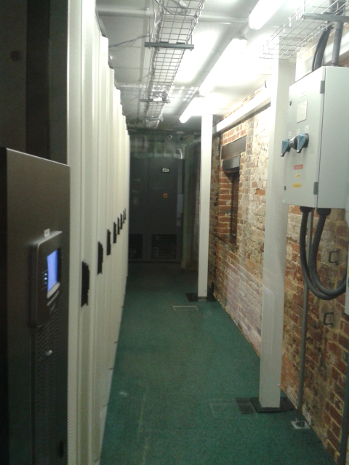 Less than 20 miles from Southampton it benefits from N+N UPS, backup generator, N+1 cooling, redundant connectivity and a series of security measures. 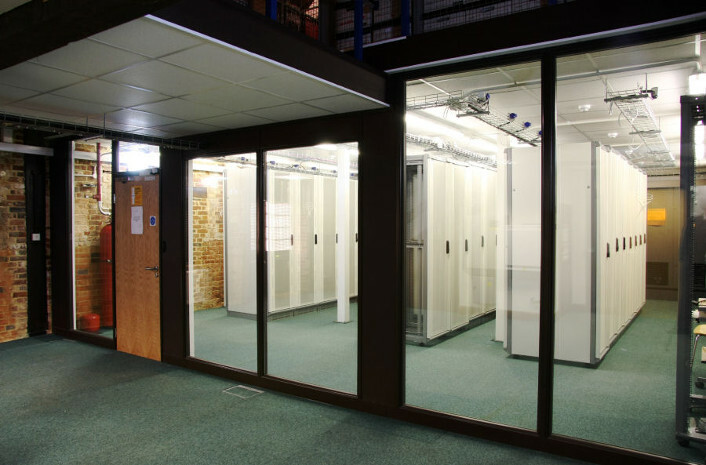 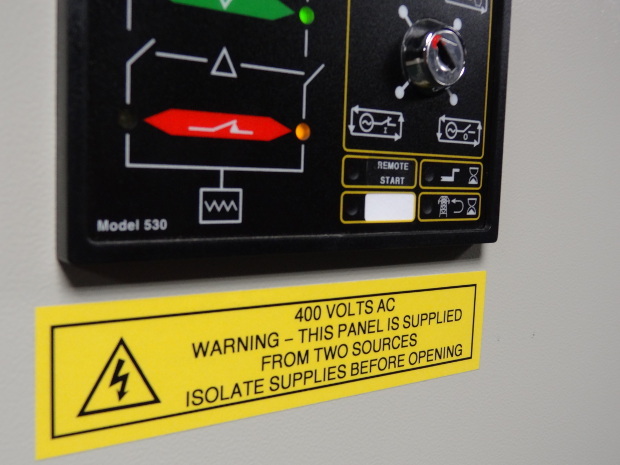 Each of our data centres has it's own power supply which is backed up by a standby generator, the IT load is also protected by a UPS (Uninterruptible Power Supply) this ensures a clean, continous supply of electricity in the event of sags, surges and drop outs. 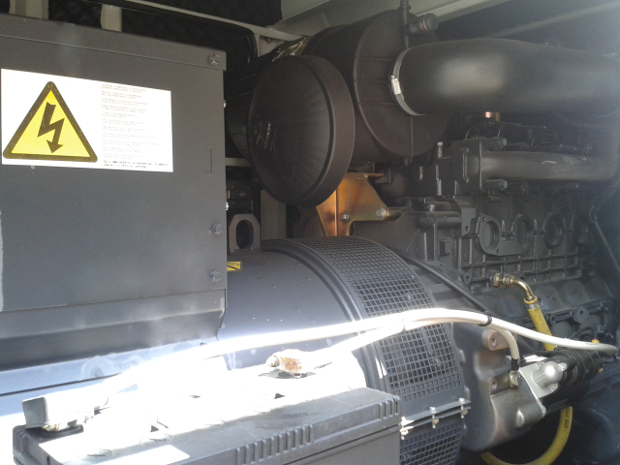 Should the power fail the Generator automatically starts and powers the site. 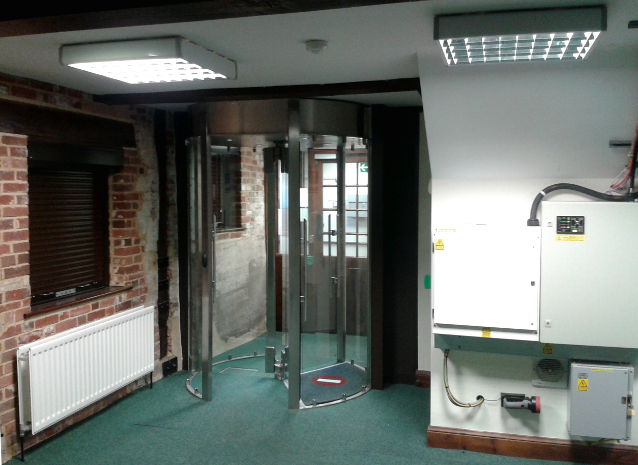 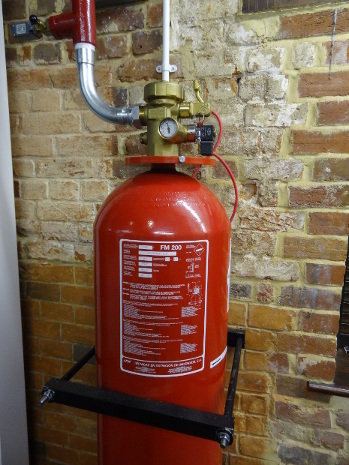 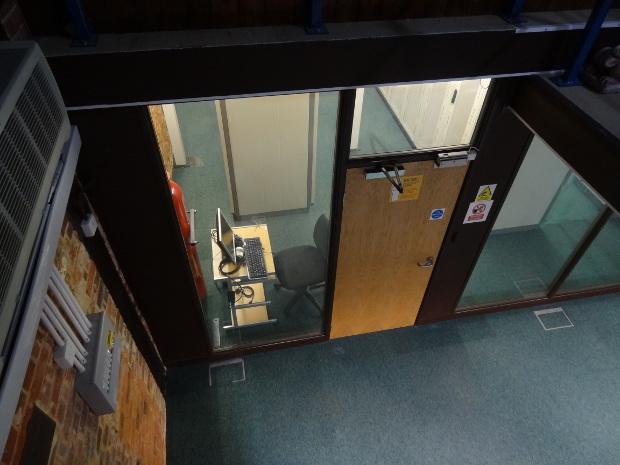 We take security very seriously, we aim to deter, detect, delay and deny unauthorised access. 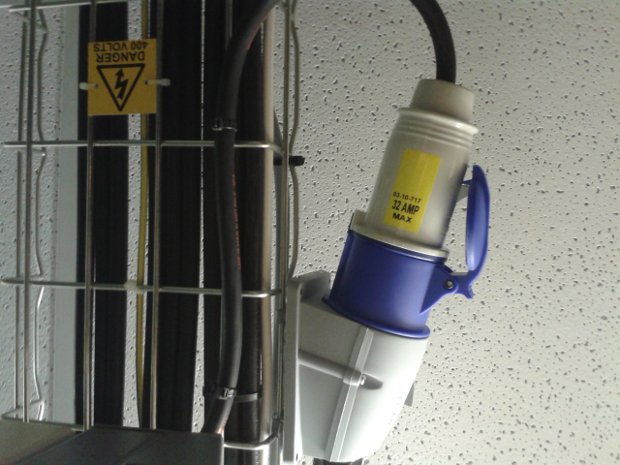 We strictly control authorised access. 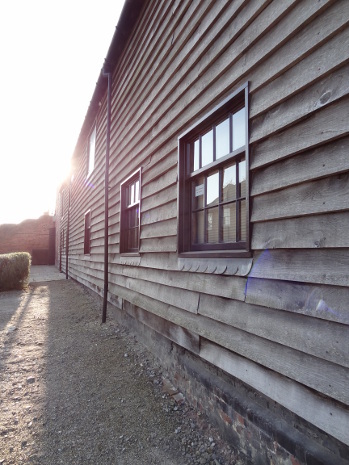 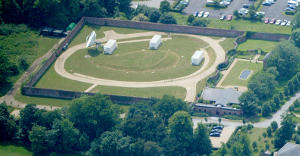 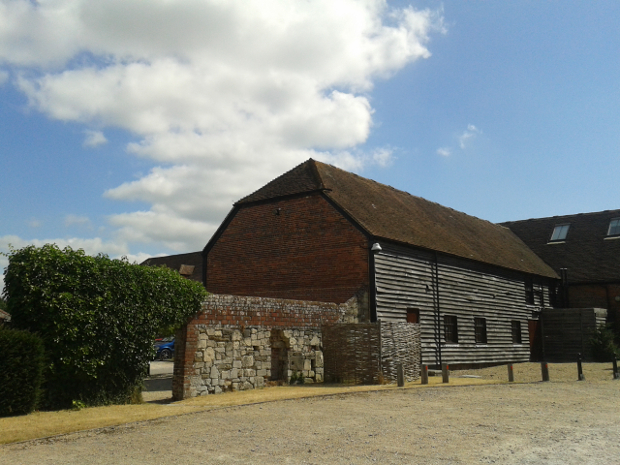 Located in the Home Farm on the Cams Estate in Fareham this data centre has an extensive history, the site suited ServerHouse because the 200 year old building was exceptionally secure and on-net to our fibre ring meaning we offer unparallelled levels of connectivity to our customers.